The 2006 documentary An Inconvenient Truth highlights former US vice president Al Gore’s efforts to alert his fellow Americans to the perils of global warming. What made the truth inconvenient is that avoiding catastrophic climate change would require people to live differently and, in some cases, give up what they love (such as gas-guzzling cars). 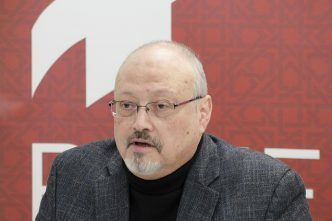 For nearly two months, we have all been living with another inconvenient truth—ever since Jamal Khashoggi, a Saudi journalist working for the Washington Post and living in the United States, disappeared after entering Saudi Arabia’s consulate in Istanbul. A large part of the truth is undeniable: Khashoggi was murdered by individuals with close ties to the Saudi government and its de facto leader, Crown Prince Mohammed bin Salman (widely known as MbS). Weeks of official Saudi denials and lies only reinforced the conclusion—now also the reported judgement of the CIA—that the murder was premeditated and approved at the top. MbS’s direct role may not be 100% proven, but most observers familiar with Saudi Arabia harbour little doubt. This is not a system that tolerates much freelancing. What makes the truth inconvenient is Saudi Arabia’s strategic importance. The kingdom still accounts for over 10% of global oil output. Its sovereign wealth fund sits on an estimated US$500 billion. Saudi Arabia is the most influential Sunni Arab country, occupying a special role within the Muslim world, owing to its role as the custodian of Islam’s holiest sites. It is central to any policy of confronting Iran. Moreover, MbS, for all his faults, is something of a reformer, understanding that his country must open up and diversify if it is to thrive and the royal family is to survive. 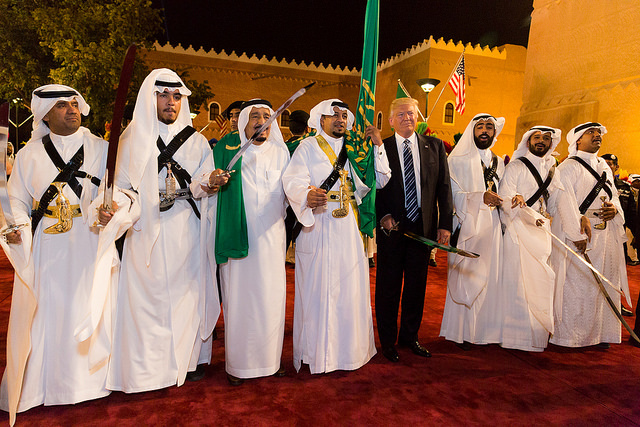 He is also popular at home, especially with younger Saudis, who constitute the bulk of the population. The problem is that the faults of the young and impulsive crown prince are many. 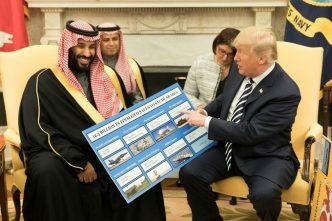 In addition to his role in the murder of Khashoggi, he recklessly ordered the Saudi attack on Yemen that triggered his country’s equivalent of the US war in Vietnam—a strategic and humanitarian catastrophe. He kidnapped the Lebanese prime minister, did all he could to undermine Qatar, arrested wealthy Saudis who refused to embrace his consolidation of power, froze diplomatic relations with Canada over a critical tweet, and imprisoned political activists, including women seeking greater rights. The Saudi strategy for dealing with the outcry over Khashoggi’s murder is clear: hunker down and weather the storm. 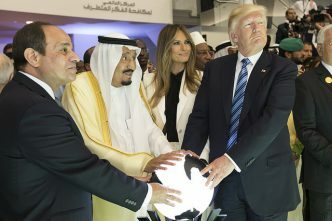 MbS and his inner circle are calculating that the world’s outrage will fade, given their country’s importance. He has good reason to believe that other Sunni Arab states will stand by him, given the subsidies he provides. Israel, too, has indicated support for MbS, because of his willingness to move in the direction of normalising relations and, more important, the two countries’ shared interest in countering Iranian influence in the region. And US President Donald Trump’s administration is standing by its man, so far refusing to acknowledge his role in Khashoggi’s murder and resisting calls for sanctions against Saudi Arabia. What, then, should be done? Former US secretary of state James A. Baker recently drew a parallel to US policy towards China in 1989, at the time of the massacre of protesting students in Beijing’s Tiananmen Square. George H.W. Bush’s administration (of which I was a part) worked hard to thread the needle: introducing sanctions to convey displeasure with the Chinese government, but limiting the punishment and keeping lines of communication open, given China’s importance. 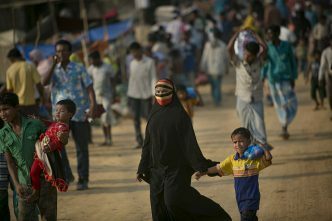 Would a similar policy towards Saudi Arabia prove viable? Ideally, the US and European governments would let it be known that they would be more open to working with Saudi Arabia if the power of the crown prince were reduced. There should also be limits on US arms sales and intelligence support, which, fortunately, the US Congress is likely to impose. But more important than any sanction would be ratcheting up public and private pressure on MbS regarding what is needed and what needs to be avoided. What is needed is a concerted push to end the Yemen conflict. 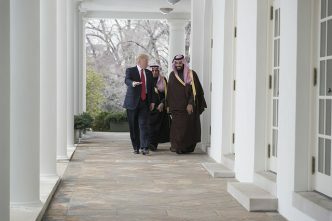 What needs to be avoided is exploitation of the Trump administration’s anti-Iran animus to provoke an armed confrontation that would force others to overcome their qualms and side with Saudi Arabia. A war with Iran would be costly and dangerous. MbS should be made to understand that the US will be a strategic partner for Saudi Arabia only if he acts with greater restraint in Yemen and elsewhere and with greater respect for US interests. Consultations should also be held with China and Russia. Unlike the US, both have working relationships with Saudi Arabia and Iran, which gives both a stake in preventing such a war from starting and shutting it down quickly if it does. All too often in the Middle East, a bad situation becomes a worse situation. MbS has created a bad situation. The aim should be to establish sufficient limits so that it does not become worse. Richard N. Haass is president of the Council on Foreign Relations and author of A world in disarray. This article is presented in partnership with Project Syndicate © 2018. Image courtesy of the White House on Flickr.